I co-wrote and edited a book for O’Reilly Media with Amber Case, renowned interaction design strategist and cyborg anthropologist. 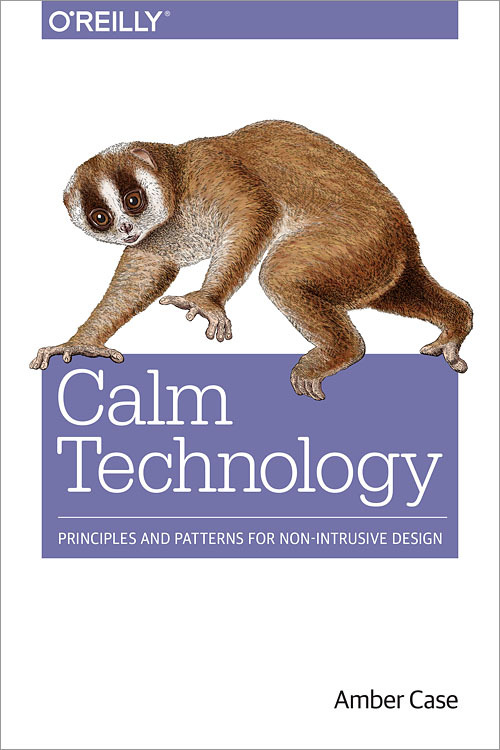 Calm Technology digs into the problem of proliferating devices and technological tools in daily life, and their ever-increasing demands for attention. It also proposes, with concrete principles and methodologies, ways for reducing technology’s cognitive demands without impacting its effectiveness.